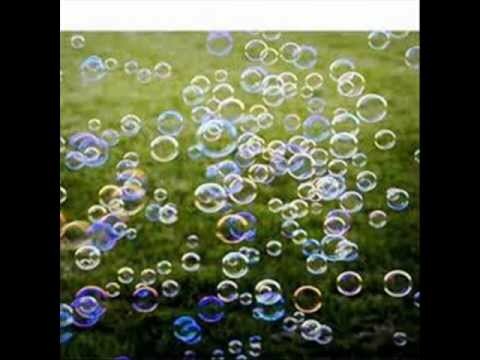 International Blowing Bubbles Day from Flip Looyen on Vimeo. 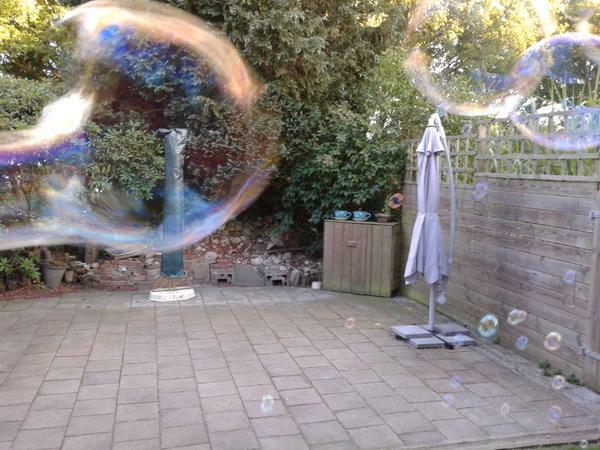 International Blowing Bubbles Day, May 6 2015 was ended by a ceremony in Beek, Netherlands. We did get together in a abandoned church with artists, mucisians, poetry and bubbles and bubbles. Ingrid van Ree moved us with her voice and sang Lully, Händel and others. Peter Freijsen recited in his great way poems. In the Backyard mother and daughter celebrated the day together! Andres Manuel Lopez organised a event in Mexico:, Great picture accompanied the event! 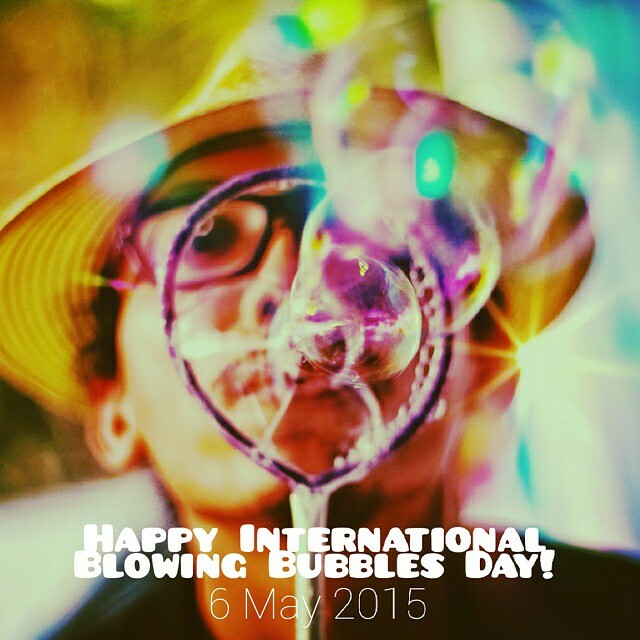 Kapten Buehbossa from Kapten Buehbossa Giant Bubbles wishes us al a Happy International Blowing Bubbles Day! 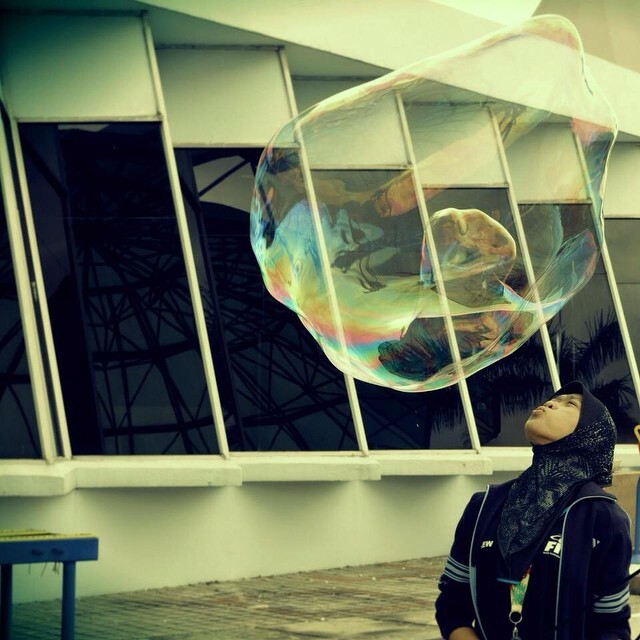 Giant Bubbles Madness celebrated May 6with this artful photograph. Karola Hooijer, student Art Therapy at the HU in Amersfoort and Irene Postma, worked with a Scheme Focused Therapy group with themes like leaf of, coping and triggers on May 6. Sigita Jankūnaite of Burbuliatorius Dundalk = Blow bubbles in Dundalk writes in their third season of blowing bubbles:”For the third year, together with you all, we had great fun blowing bubbles. Thank you once again. See you soon at the end of this month. Big thanks in respect for the production of soup bubbles 🙂“. 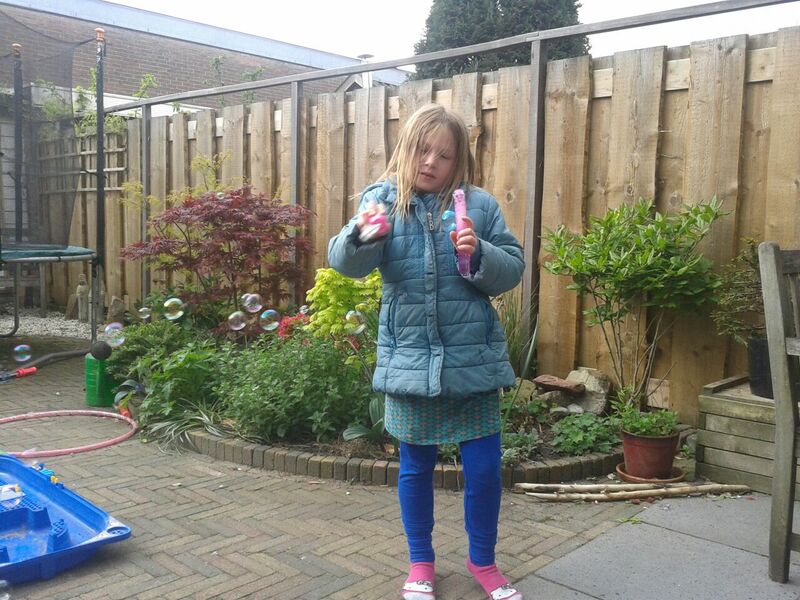 The St. Antonius hospital In Utrecht and Nieuwegein handed bubblesoap to their patients. What a great and warming initiative!